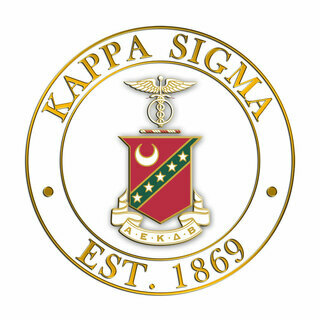 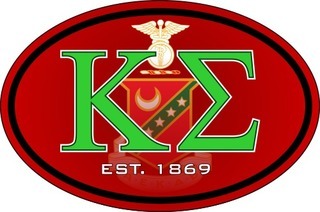 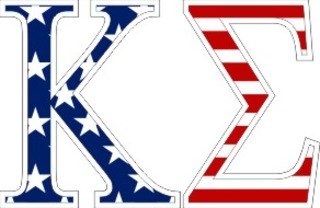 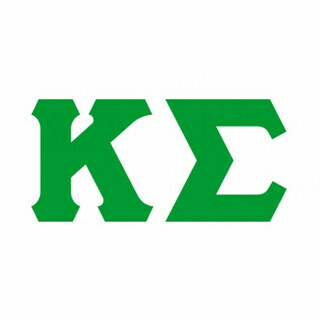 Founded in 1869 in Charlottesville, VA, Kappa Sigma is one of the largest fraternities in the world, with over 200,000 living members. 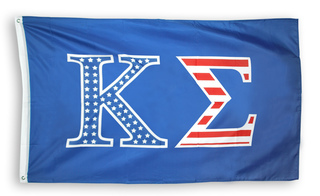 There are 320 chapters throughout the U.S. and Canada, attracting new members each year. 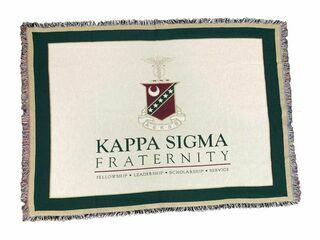 The fraternity's four cornerstones are fellowship, leadership, scholarship and service. 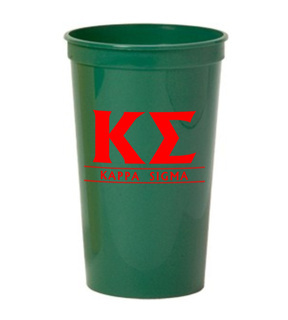 Kappa Sigma members often venture into the local community to perform acts of service. 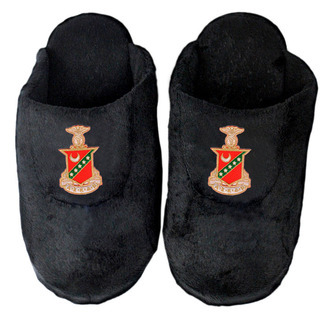 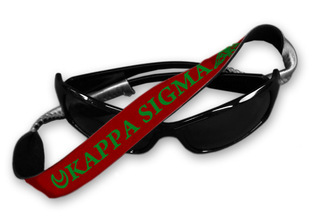 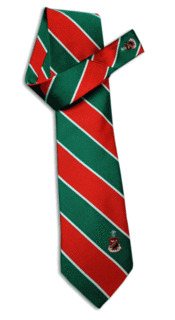 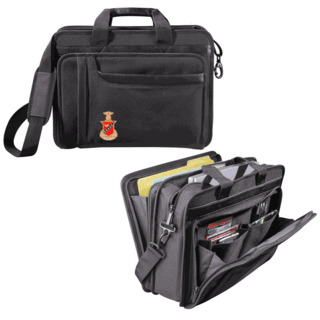 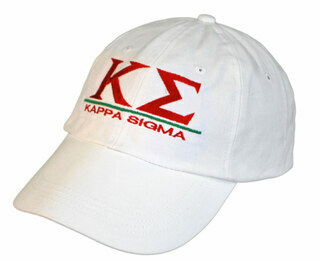 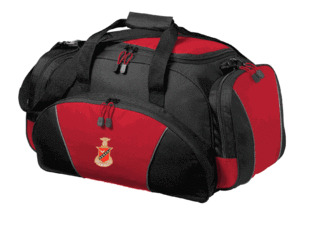 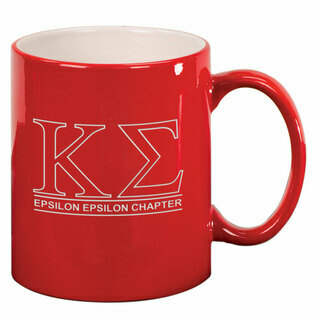 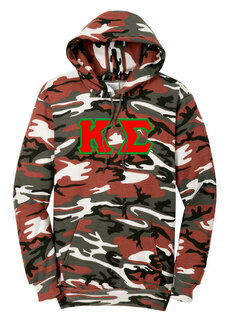 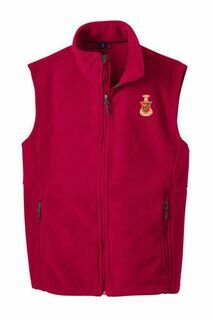 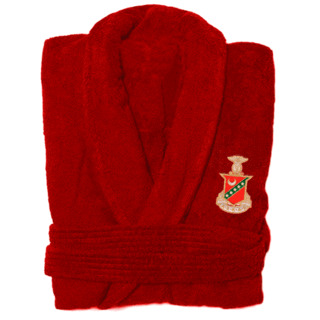 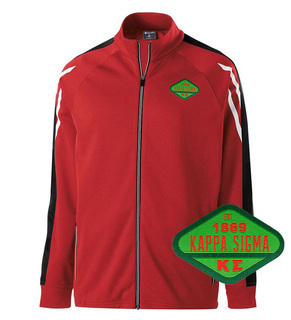 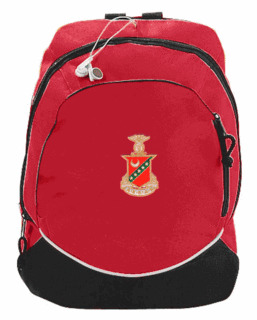 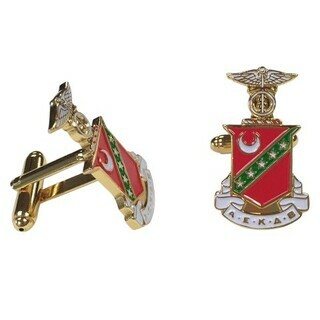 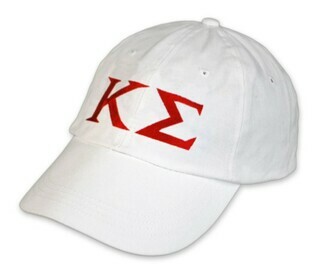 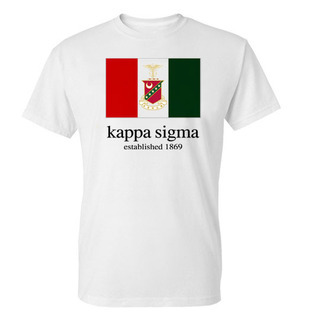 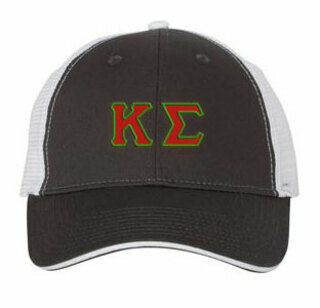 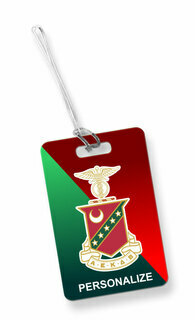 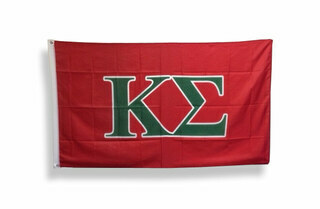 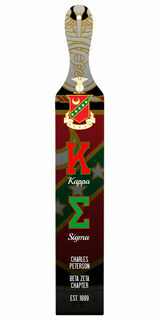 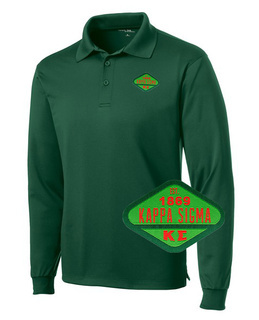 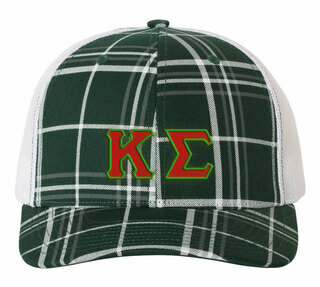 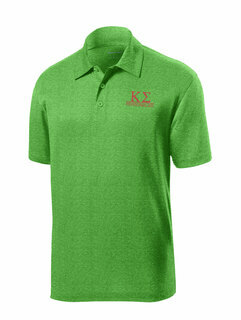 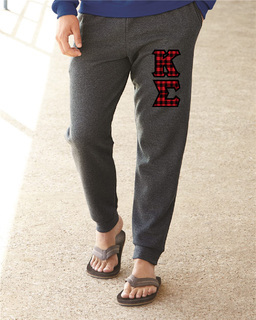 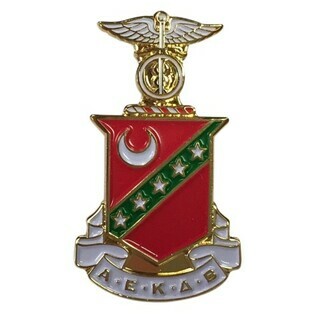 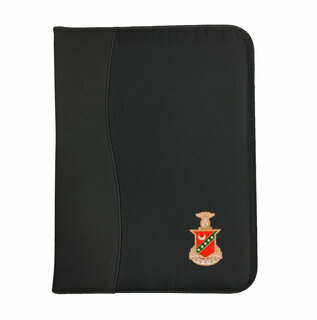 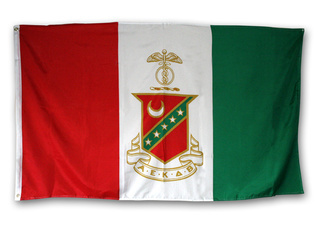 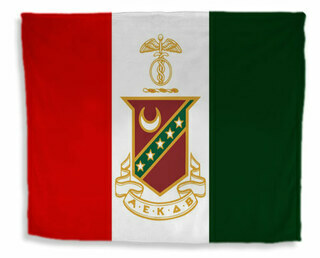 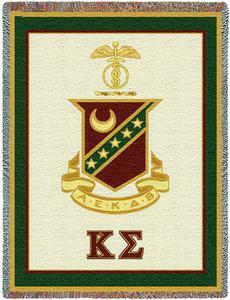 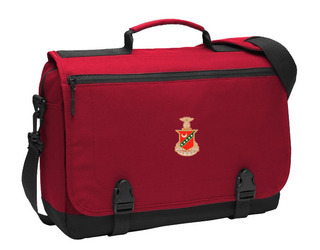 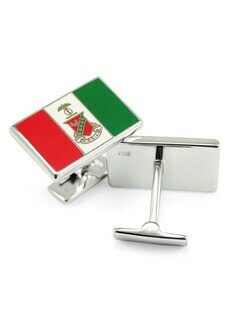 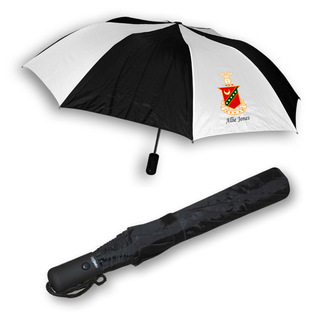 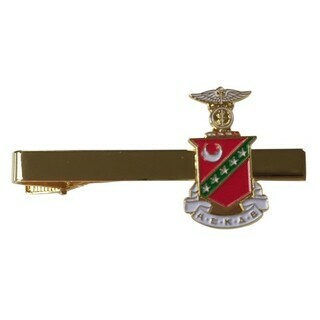 Show that you're a proud member with Kappa Sigma fraternity apparel, accessories and merchandise from Greek Gear. 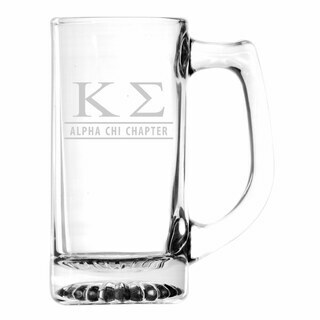 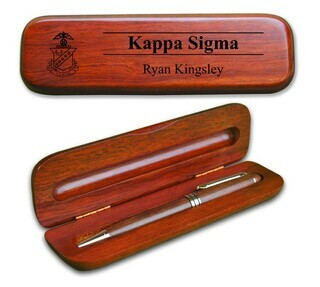 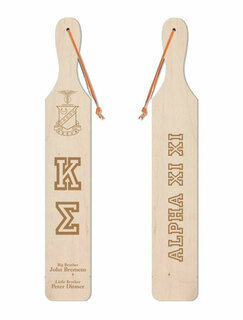 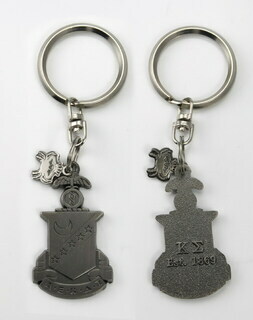 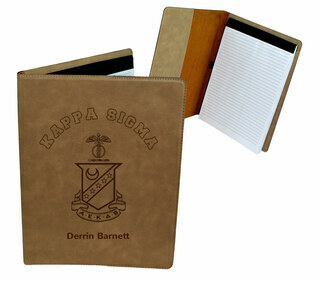 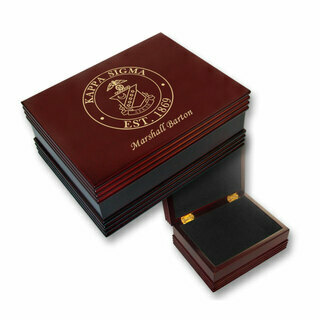 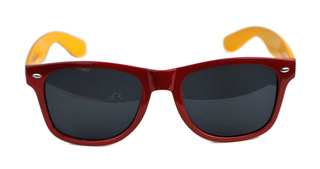 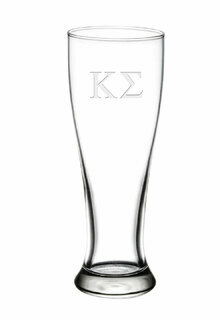 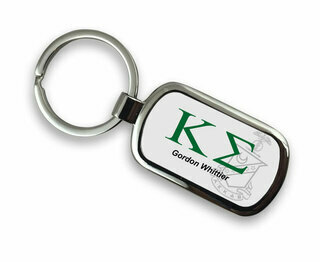 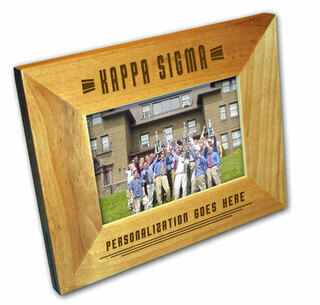 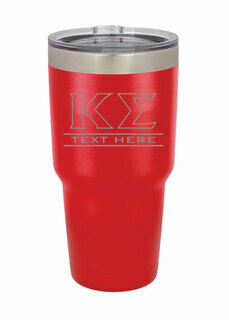 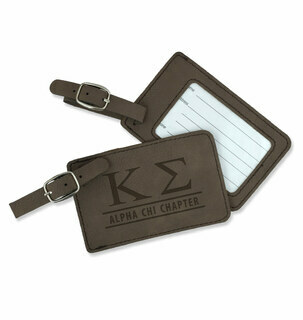 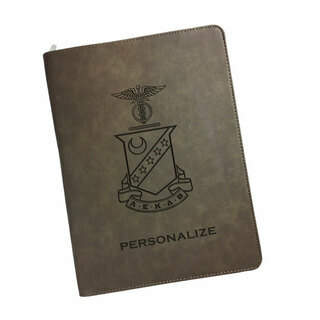 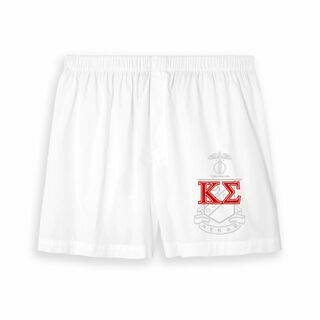 Our large selection of branded fraternity paraphernalia offers KS brothers a variety of ways to show their pride. 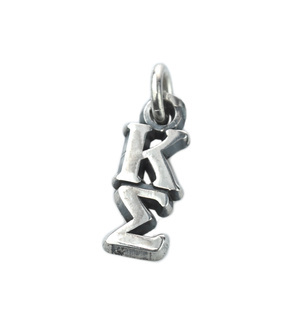 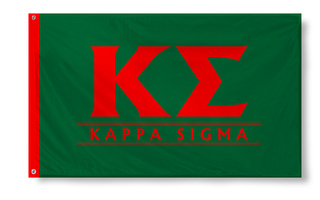 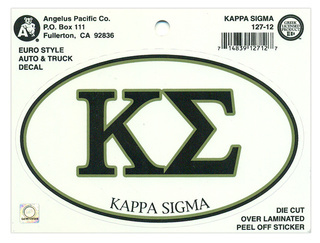 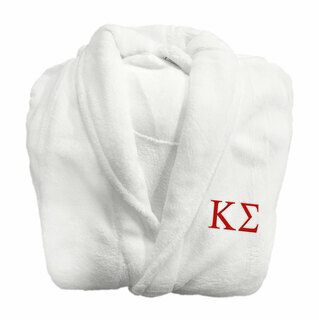 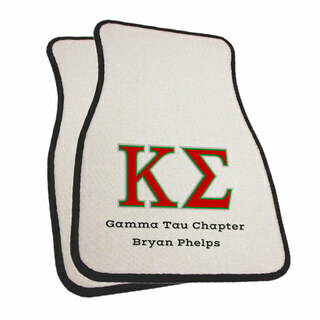 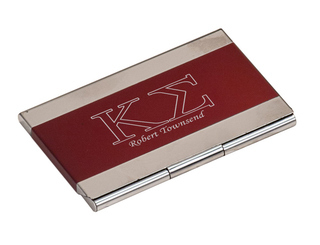 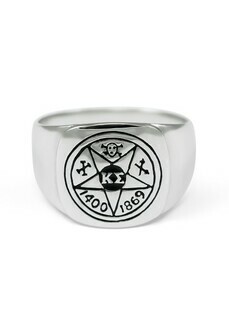 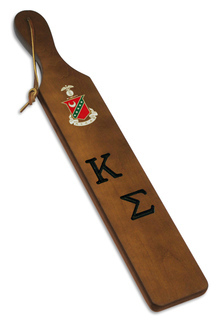 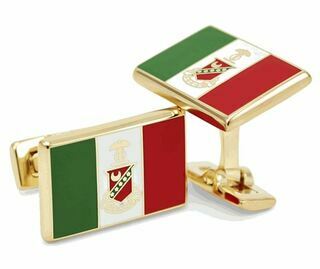 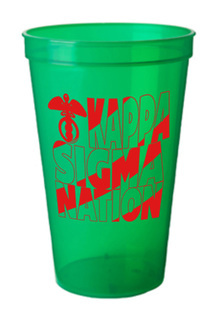 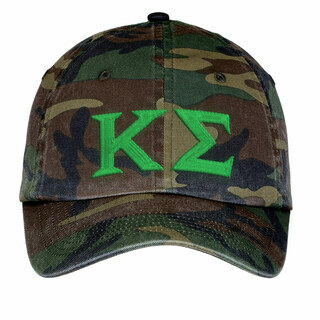 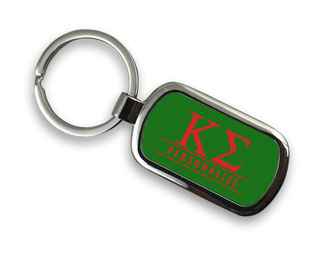 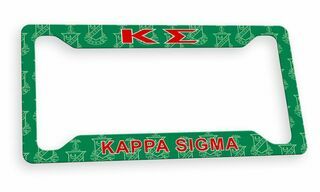 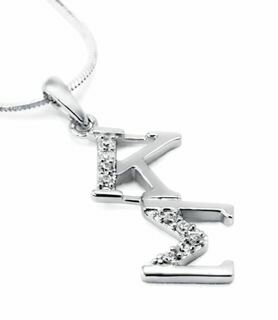 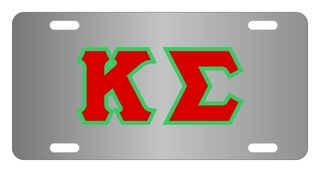 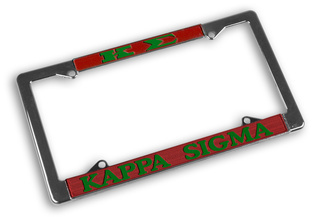 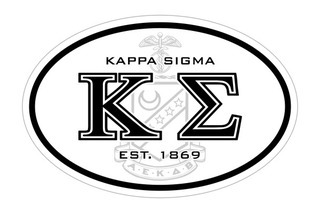 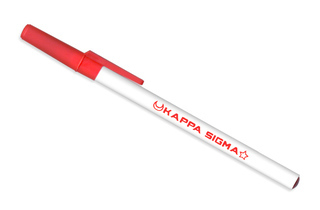 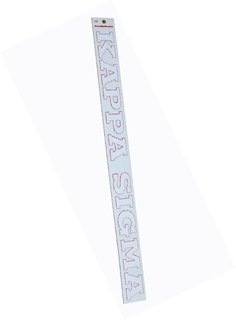 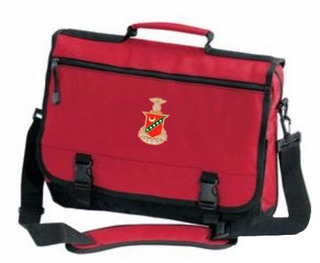 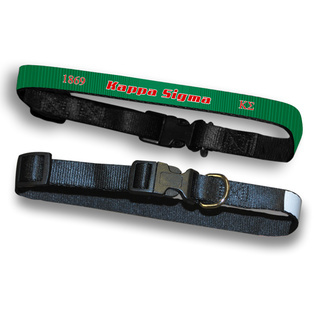 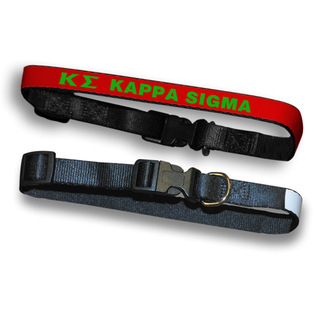 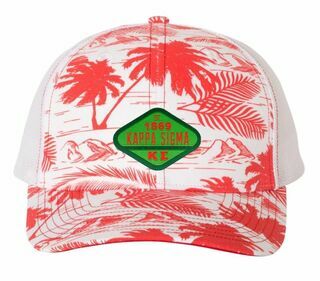 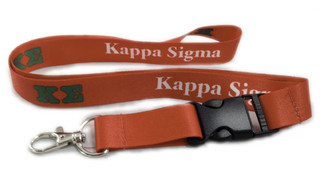 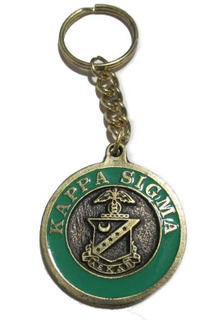 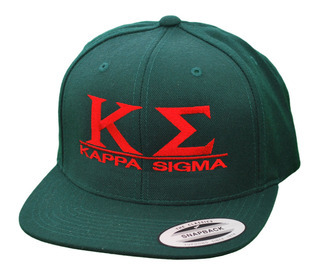 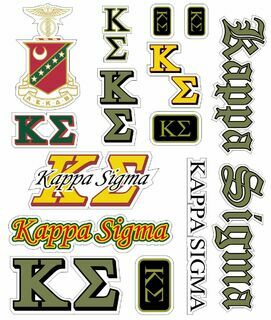 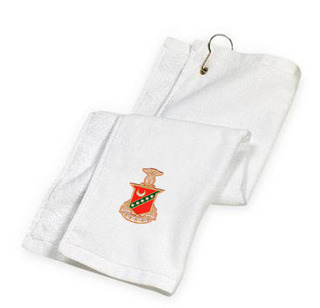 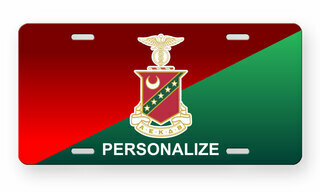 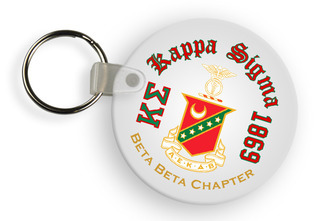 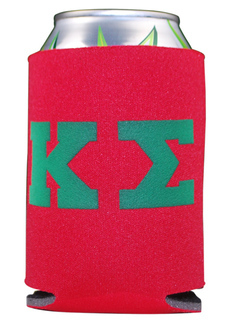 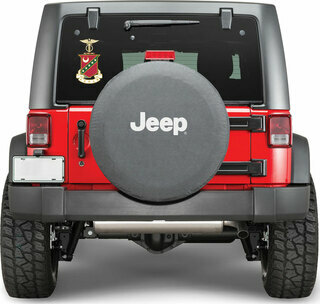 Whether you prefer to wear your letters across your chest, on your head or displayed proudly on the back of your car, you'll find the right Kappa Sigma merchandise to suit your needs. 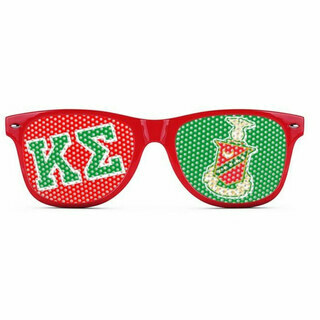 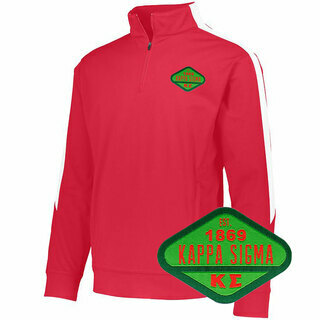 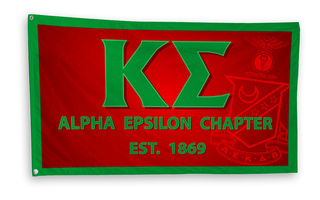 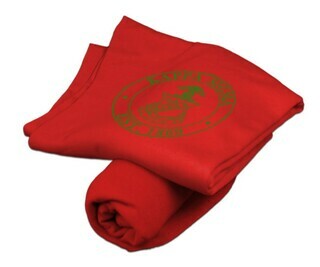 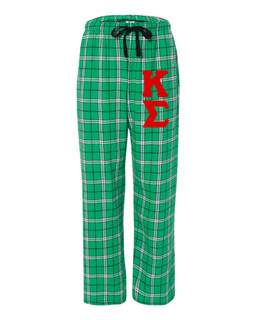 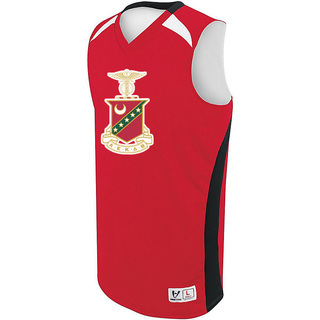 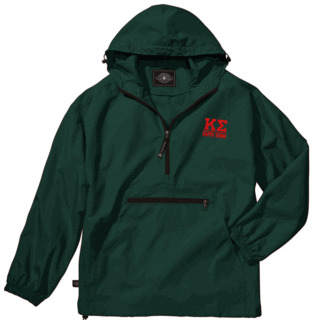 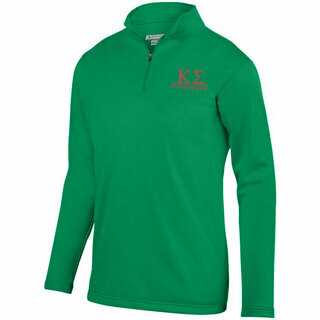 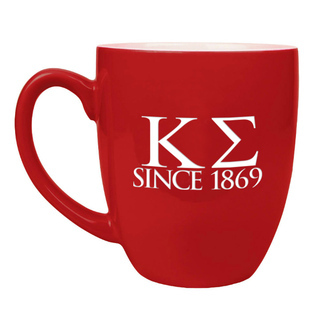 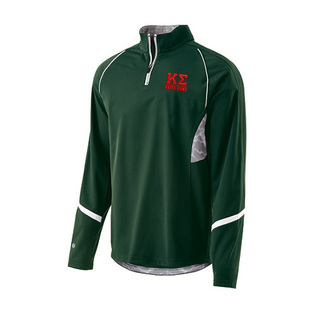 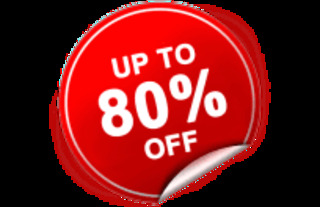 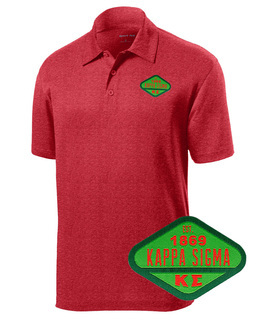 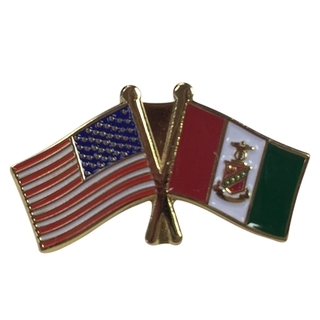 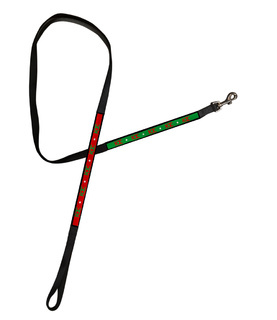 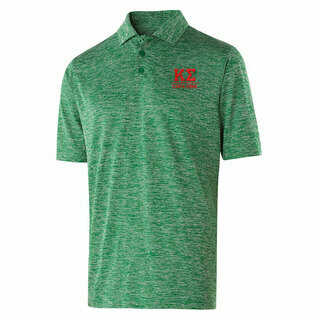 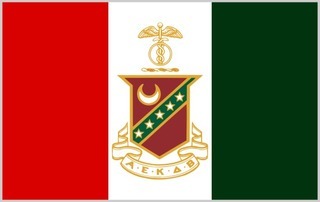 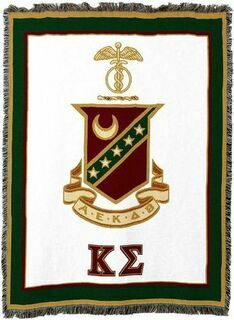 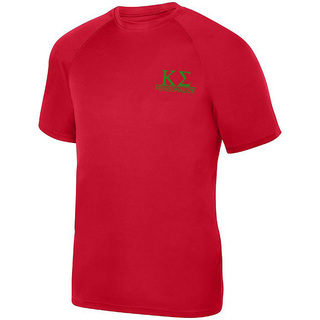 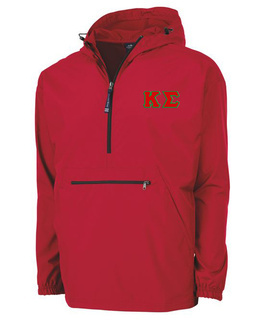 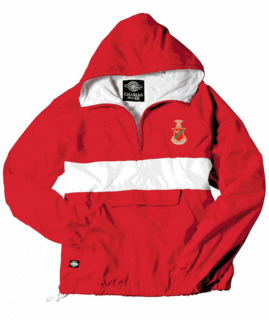 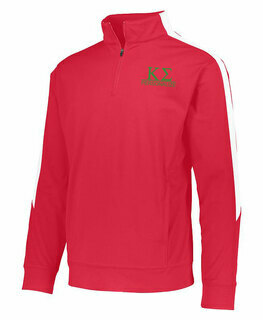 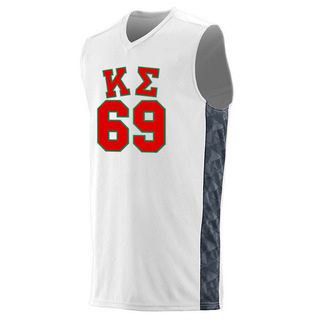 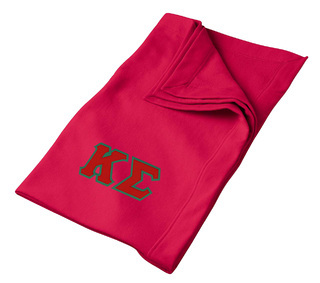 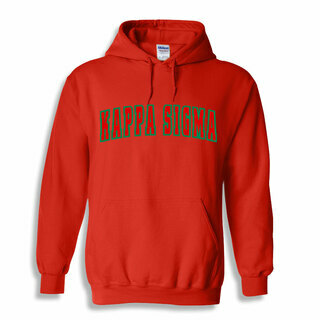 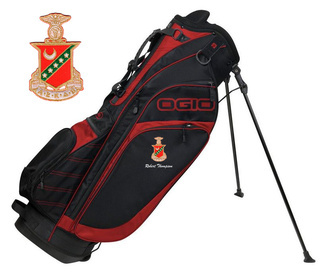 Our apparel and other items feature the group's official colors of scarlet, emerald green and white as well as the Kappa Sigma letters, crest and mascot. 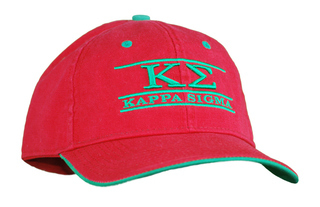 Pick out your favorite Kappa Sigma gear for yourself or order giveaway items in time for bid week. 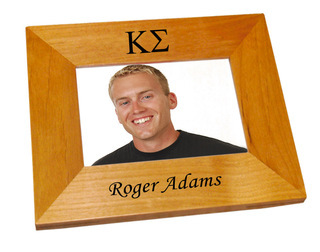 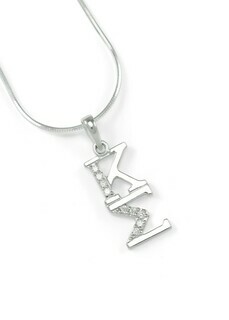 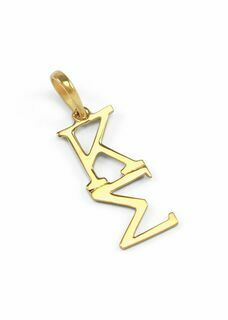 We also sell keepsakes that make great gifts for new inductees. 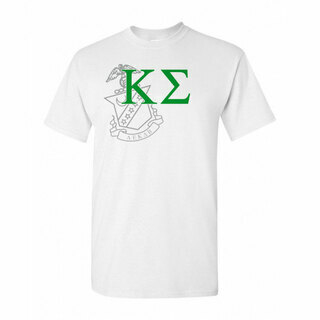 At Greek Gear, we're like your own personal Greek store right in your dorm room and we look forward to working with you. 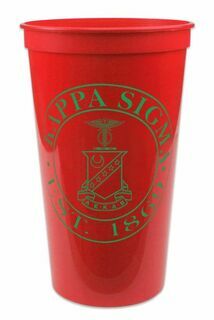 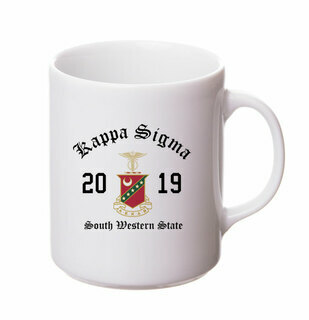 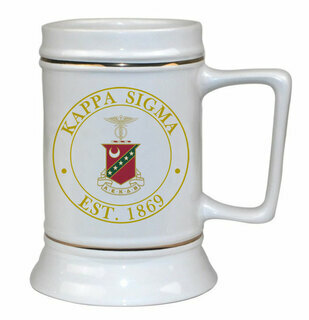 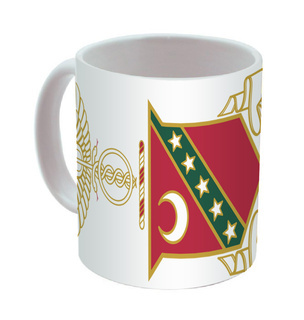 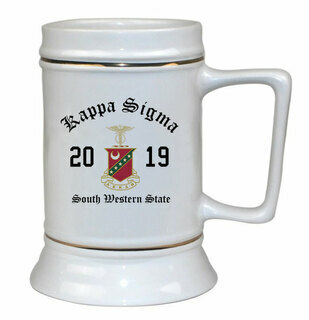 Kappa Sigma Ceramic Crest & Year Ceramic Stein Tankard - 28 ozs! 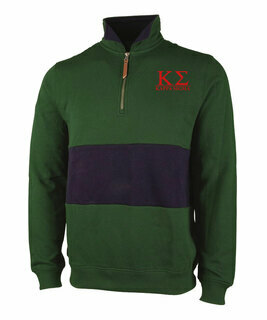 Kappa Sigma Heavy Full-Zip Hooded Sweatshirt - 3" Letters! 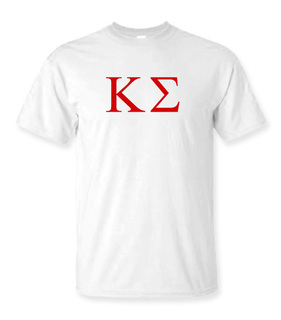 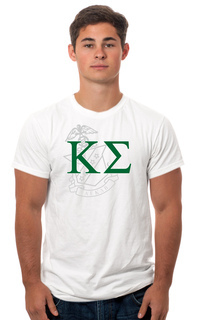 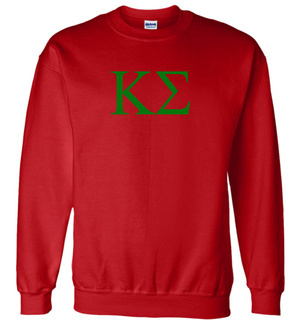 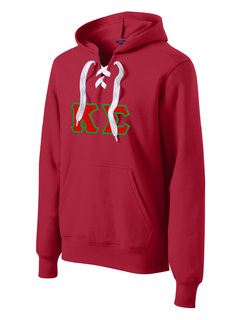 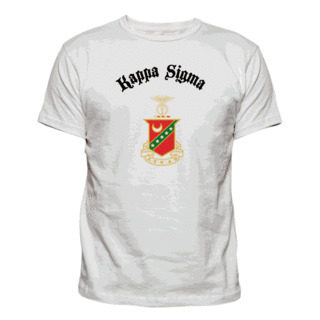 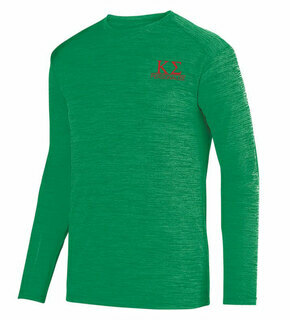 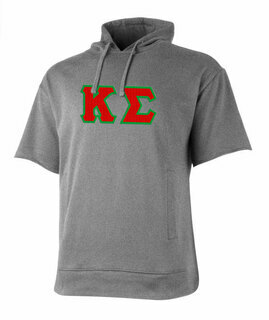 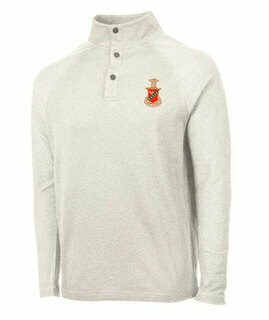 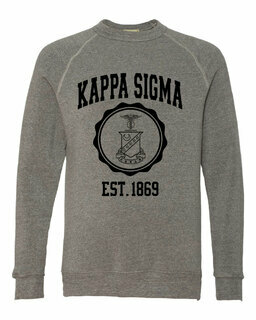 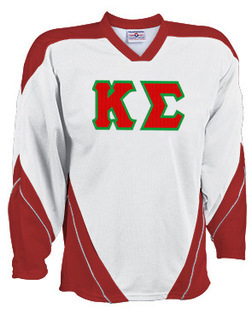 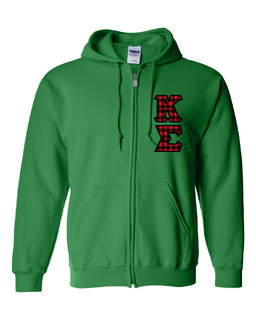 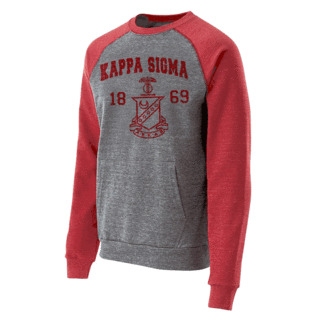 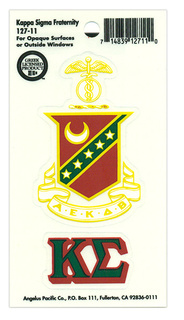 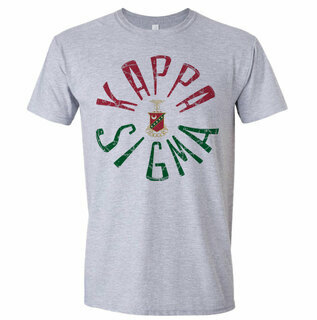 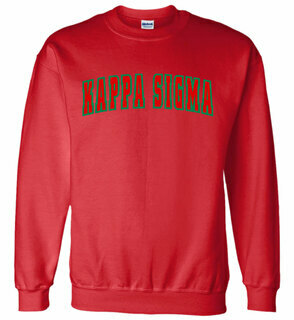 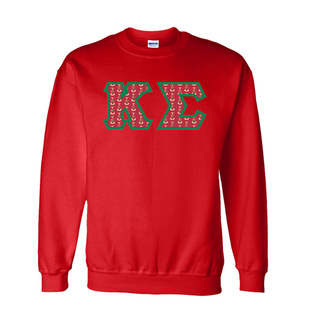 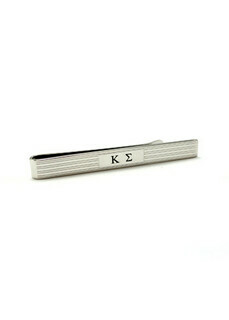 Kappa Sigma Lettered Tee - $9.95! 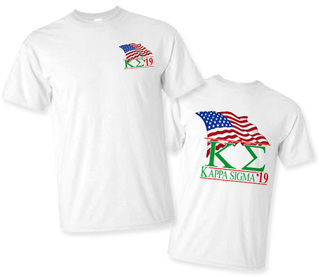 Kappa Sigma Patriot Limited Edition Tee- $15!